According to analysts, banking and auto stocks witnessed healthy buying activity so far. Continuing their record-breaching spree, the key Indian equity indices rose to fresh benchmarks on Monday riding on the back of healthy quarterly earnings. The barometer S&P BSE Sensex breached the 37,500-mark for the first time, touching an all time high of 37,511.39 points and the NSE Nifty50 touched a record level of 11,318.50 points. At 2.08 p.m. the wider Nifty50 on the National Stock Exchange, traded at 11,317.20 points, higher by 38.85 points or 0.34 per cent from its previous close of 11,278.35 points. 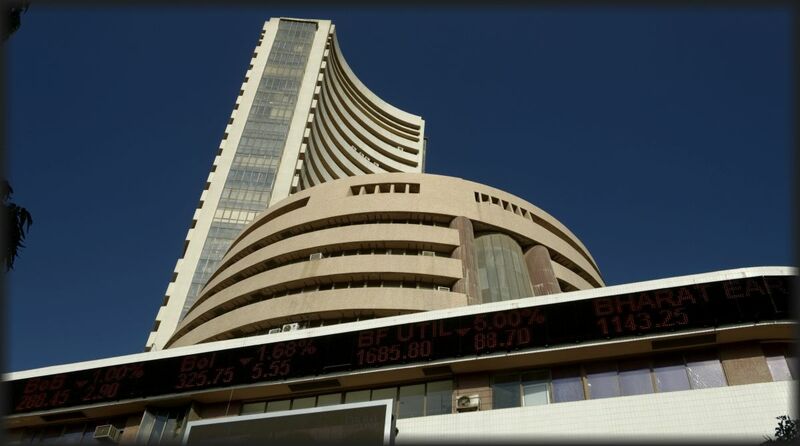 The 30-scrip BSE Sensex which had opened at 37,491.39 points traded at 37,490.61 points (2.09 p.m.), higher by 153.76 points or 0.41 per cent from its previous close of 37,336.85 points. It touched an intra-day low of 37,292.45 points. The top gainers on the Sensex were ICICI Bank, State Bank of India, Bharti Airtel, Axis Bank and Power Grid while HDFC Bank, Infosys, Larsen and Toubro, Adani Ports and Wipro were among the major losers.